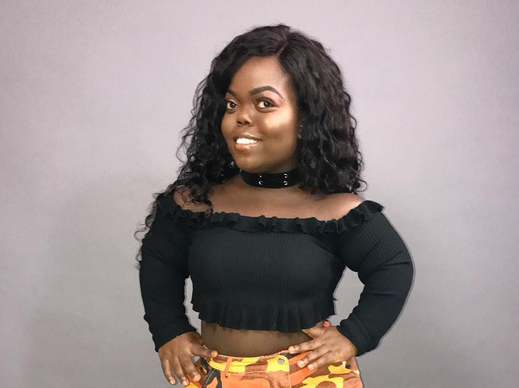 Model Fatima Timbo is not allowing her height to stop her from reaching her dreams and promoting body positivity for people with dwarfism. 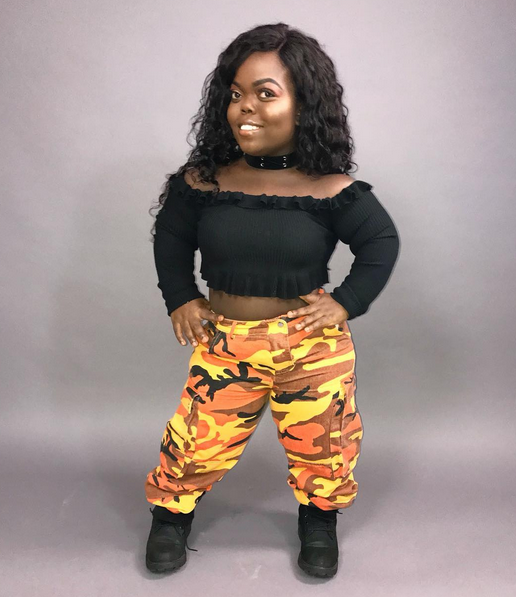 Timbo spoke to BBC recently about building her confidence as well as her work in inspiring others to feel comfortable in their own skin. She says she can’t change the way she looks or what people say about her – but she has changed the way she looks at herself. Modelling boosted her confidence, and now she wants to inspire others to feel comfortable in their own skin.